I’m honoured to have been asked to be Halswell School‘s Patron of Reading this year. Of course, I jumped at the chance, having met the brilliant school librarian Zac McCallum and learning how passionate the staff and pupils are about celebrating the joy of reading. 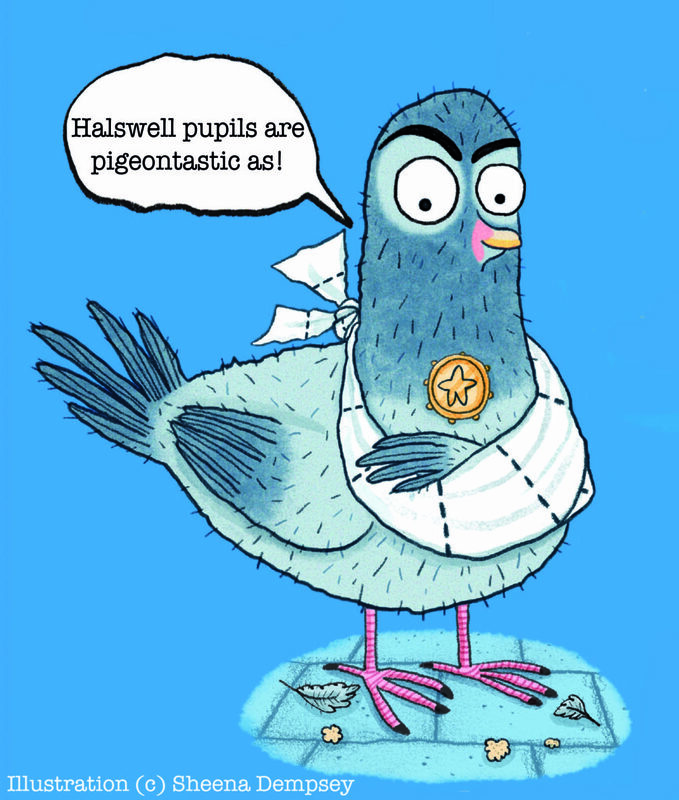 I have lots of fun things planned for the year and can’t wait to share my adventures at Halswell School with you all.